Aeon Press has been publishing since 1998. 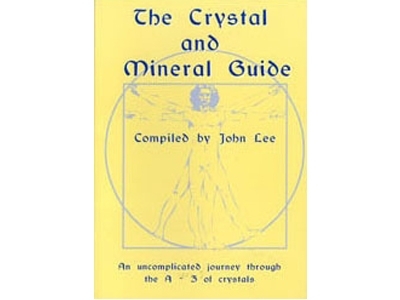 The first book was The Crystal and Mineral Guide by John Lee, an A – Z guide to the healing properties of crystals. 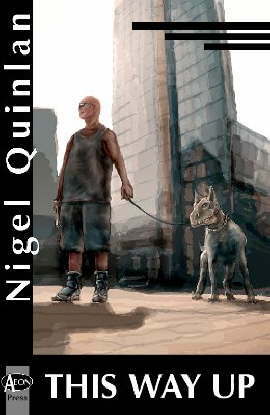 The next publication was a collection of stories by two Irish authors – This Way Up by Dermot Ryan and Nigel Quinlan. 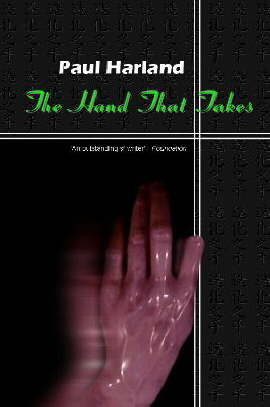 Then came the first, and to date only, novel – The Hand That Takes by Paul Haarland from The Netherlands. 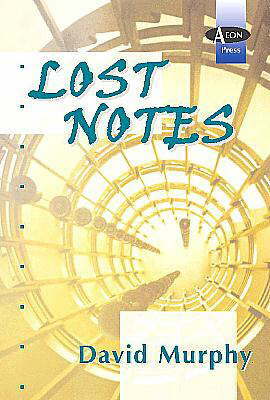 Back to short fiction and another collection – Lost Notes by David Murphy, originally from Cork, now living in Dublin. In 2007 two books were produced, both launched to great success at Worldcon in Glasgow. 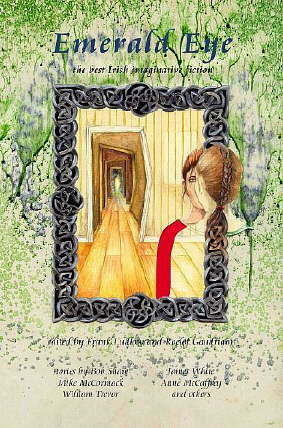 Emerald Eye is a reprint collection of the best of Irish imaginative fiction featuring stories by such well-known names as William Trevor, James White, Bob Shaw, Mike McCormack and Anne McCaffrey. In the spirit of openness I must point out that there is also a story by me – Pleasing Mister Ross, reprinted from Fear magazine. 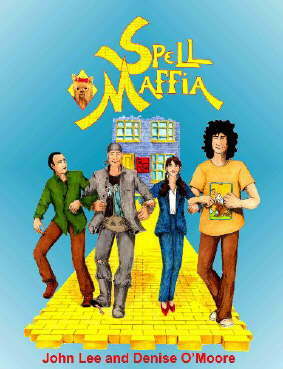 Spell Maffia, written by John Lee and drawn by Denise O’Moore is Aeon Press’s first venture into graphic novels. 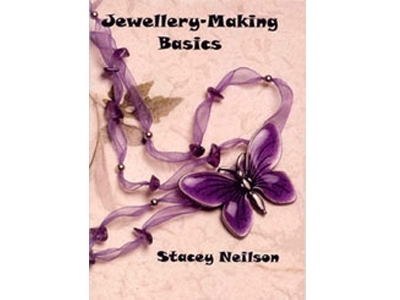 The next venture was Jewellery-Making Basics by Stacey Neilson, an introductory, step-by-step guide to making your own jewellery. October 2011 saw Aeon Press’s first venture into themed anthologies. Transtories, edited by Colin Harvey features stories by Writers of the Future winner Aliette de Bodard, Lawrence M. Schoen, Joanne Hall and me. Box of Delights, edited by John Kenny, features stories by such luminaries as Hugo winners Mike Resnick and Kristine Kathryn Rusch, Steve Rasnic Tem and uh, me actually.